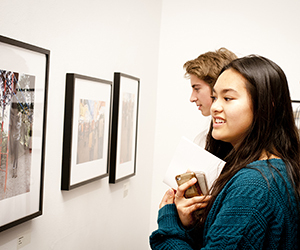 The Polygon Gallery is a destination for engaging with art and new ideas. Its programming extends beyond exhibitions to provide a platform for making visible histories, research, and broader contexts for artistic and curatorial production. 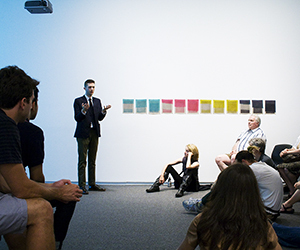 Beyond presenting exhibitions, The Polygon Gallery engages visitors through lectures, tours, film screenings, live performances, and staged collaborations. The organization’s school and teen programs utilize The Polygon as a resource to enhance learning through hands-on participation.